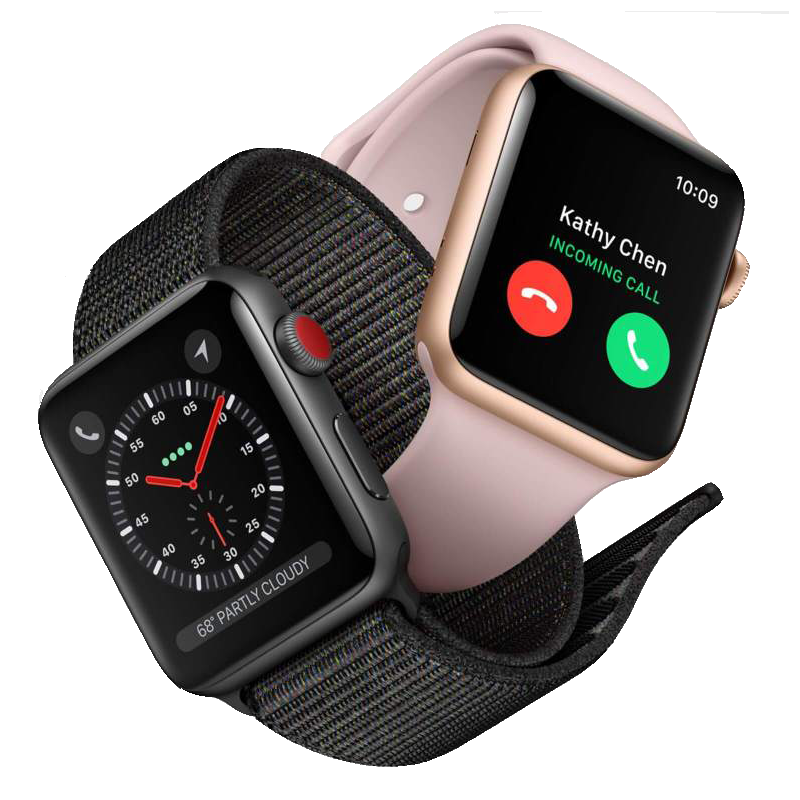 AppleSolution helps in repairing a number of Apple devices in Nerul such as iPhone, iPad, MacBook, iMac, and iWatch. 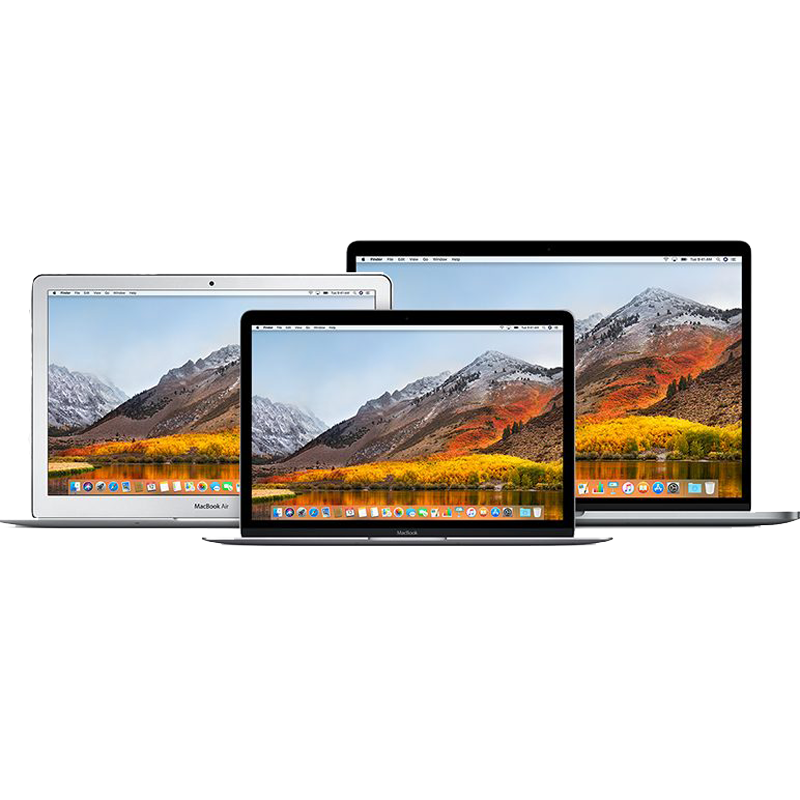 We Provide a Apple Repair Service all over Nerul & nearby areas. Why AppleSolution for Apple Service in Nerul? 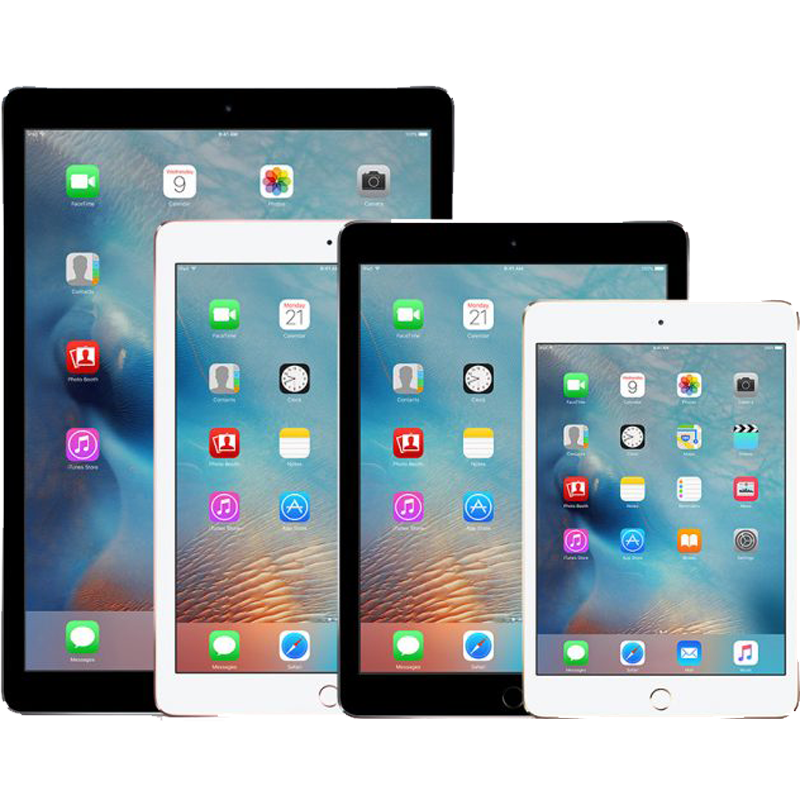 At Apple Solution, We provide almost every repairs your Apple device needs to make it work again. From quick screen replacement to critical logic board repairs of liquid damaged iPhone or MacBook repair, we have the solution for all. 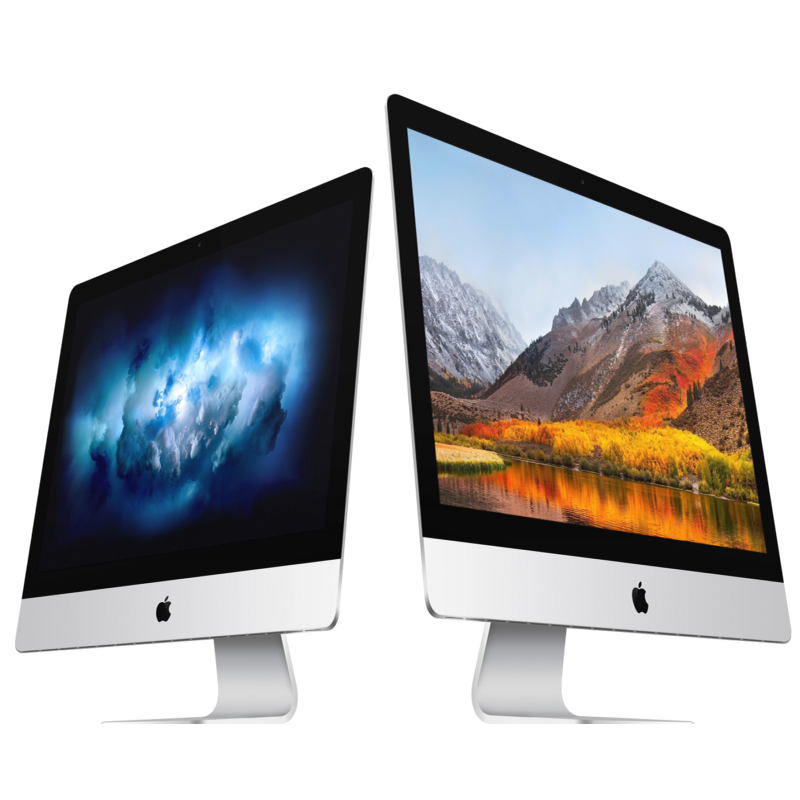 Apple Solution provides a free or convenient onsite service in Nerul for quick Apple repairs. Repairs like iPhone or MacBook repair screen assembly replacement, battery replacement can be done at your doorstep. Replacement parts & labor that we provide are covered in warranty Up to 2 years. If your repaired device seems to be having an issue after a repair, please visit us right away for warranty diagnostics. Warranty does not cover any physical damage to the device after repair. We only charge, what we work for. We assure the customer to get the best repair service under the best repair prices. We always offer great discounts on the service & warranty to our customer so that they won't think twice before giving an approval to proceed with the repair. We are operating 365 days including Sundays. We have our Apple repair & service branches in Powai and Nerul. The customer can book Onsite service, Schedule a free pickup & drop or directly visit to one of our 4 stores for 30 minutes express repair service. 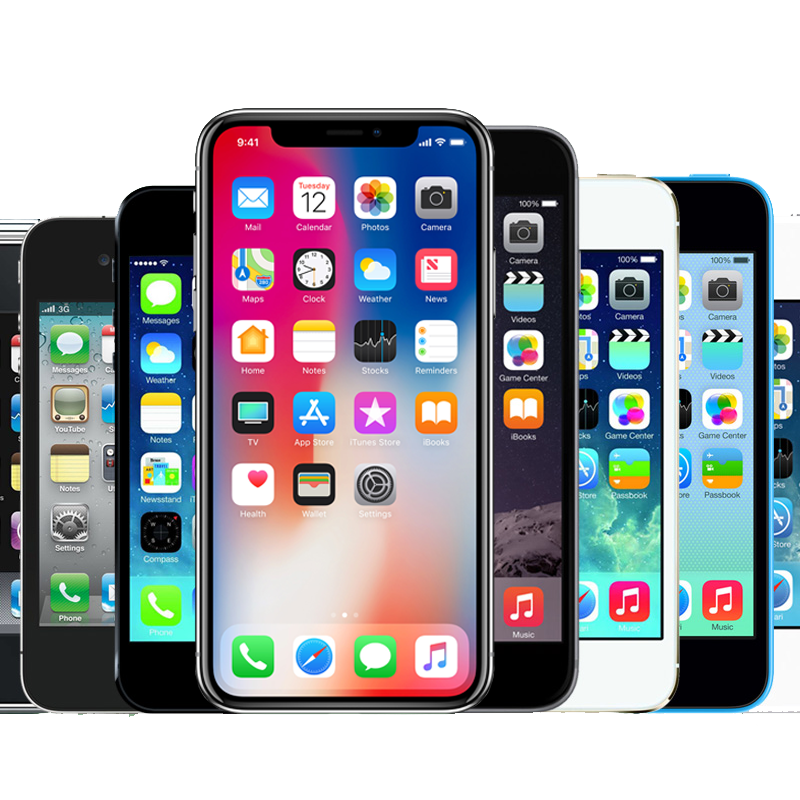 We repair almost all Apple devices within 24 hours. Before proceeding with the repair, We first share the best quote with our customer. We don't charge customers for the Diagnosis. If the Apple device is not getting repaired, then a customer can take away his device without paying any service charge.